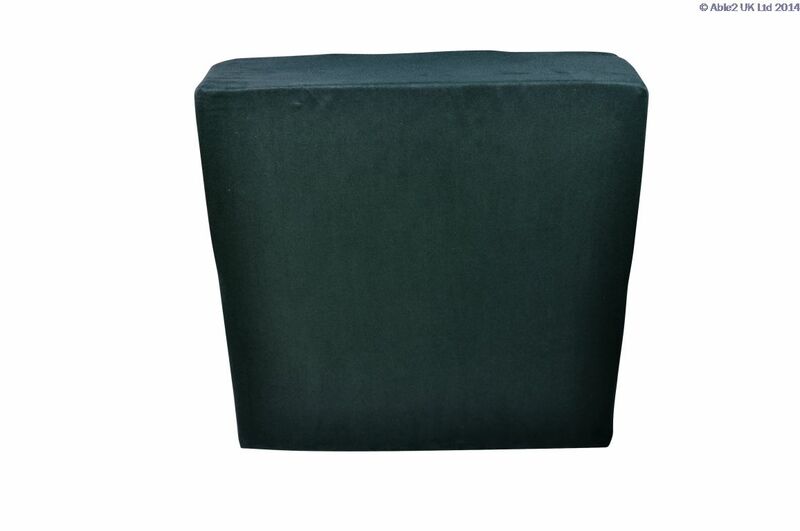 Manufactured from high grade, durable, polyurethane foam. Luxury alternative to other forms of chair raisers. 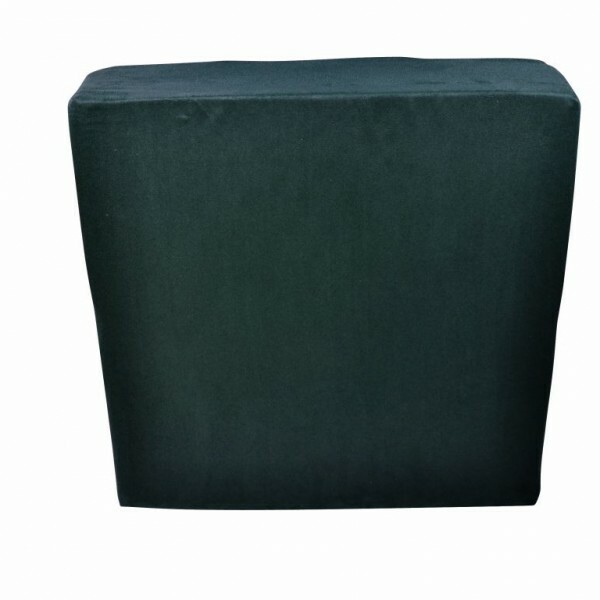 Place under the chairs existing cushion to raise the height by 4″ (10cm) or 5″ (12½cm). Supplied as standard with faux suede, zipped outer cover.